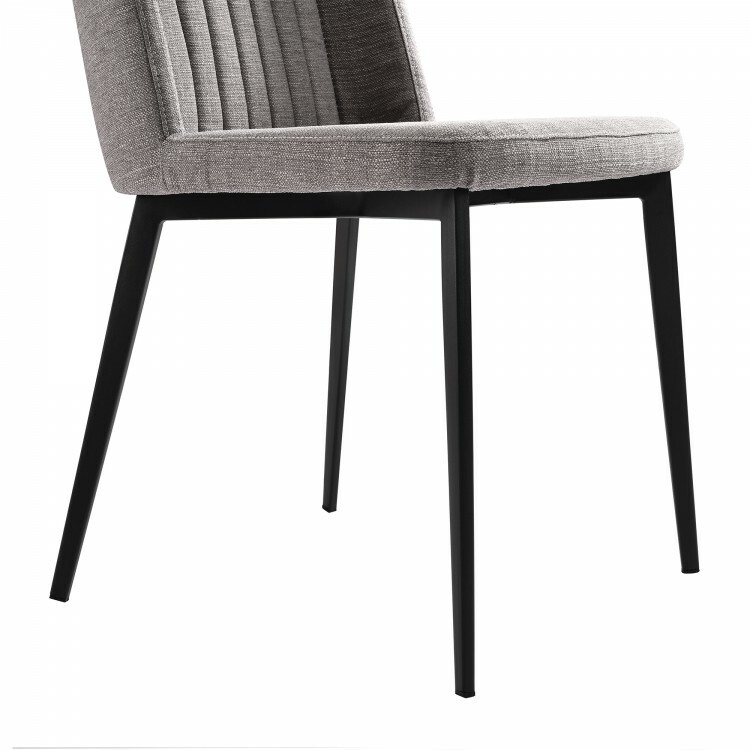 The Armen Living Maine modern side chair is an essential piece to have in any contemporary household. The beautiful Maine features a dependable steel frame, finished in elegant Matte Black Metal, giving the chair a unique, impressive appearance. 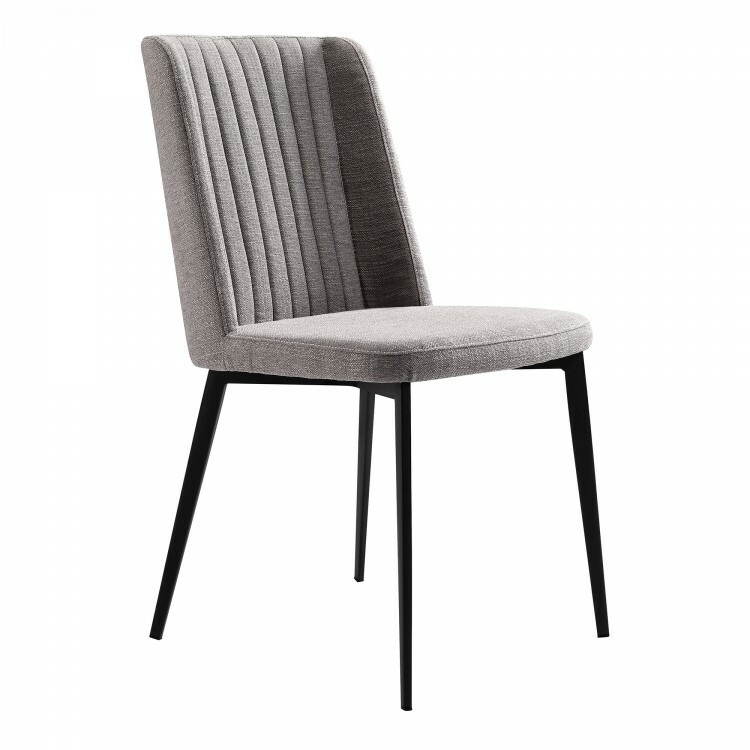 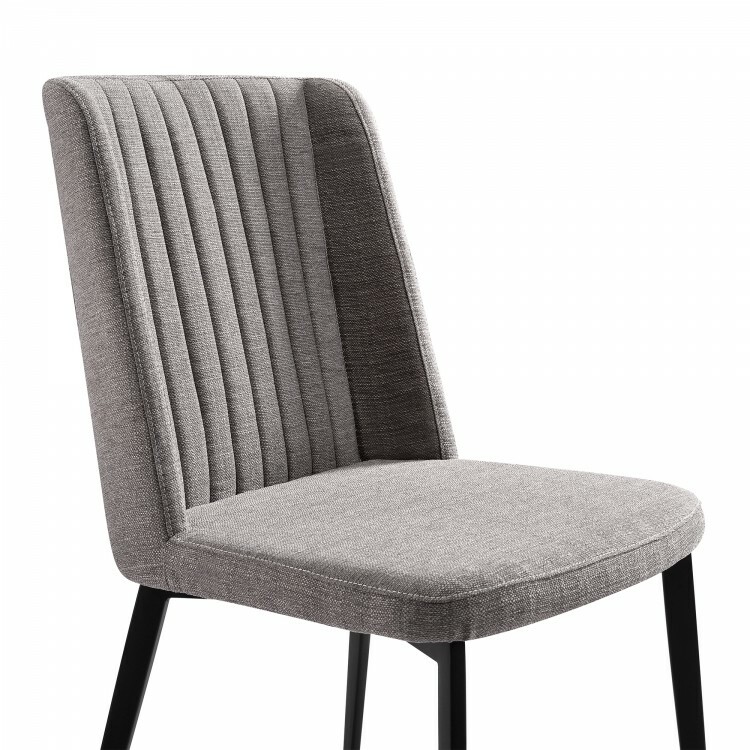 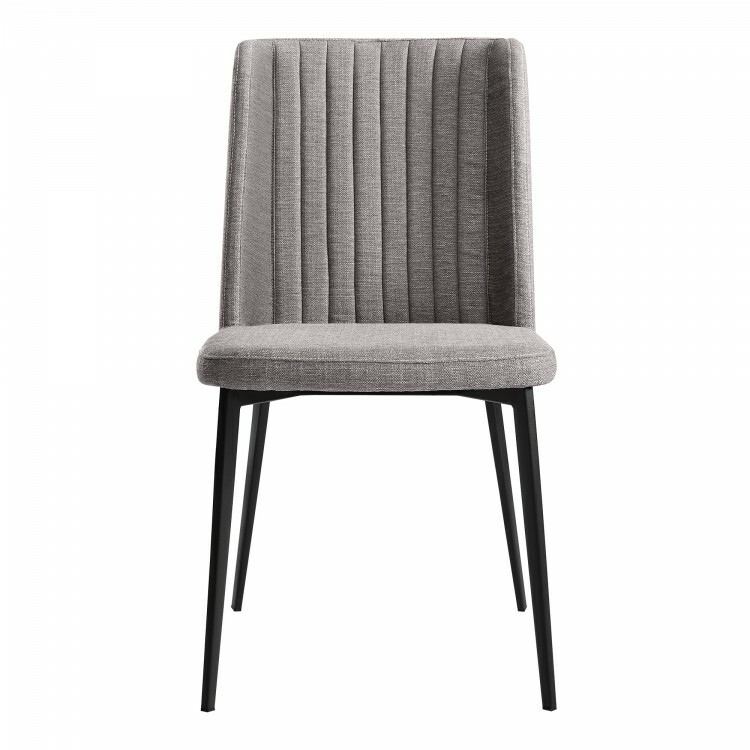 The Maine’s tall back design and foam padded seat are exceptionally comfortable and designed to look elegant. 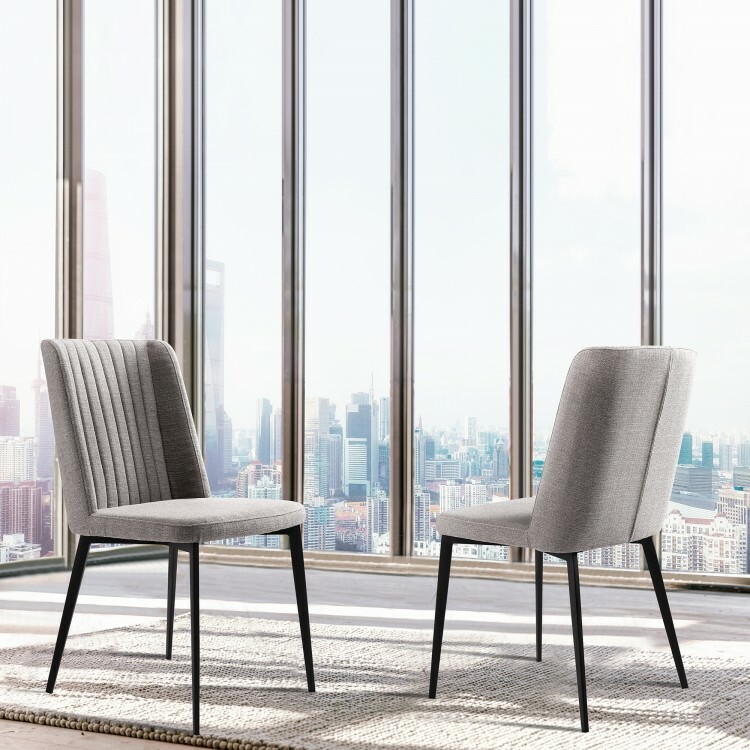 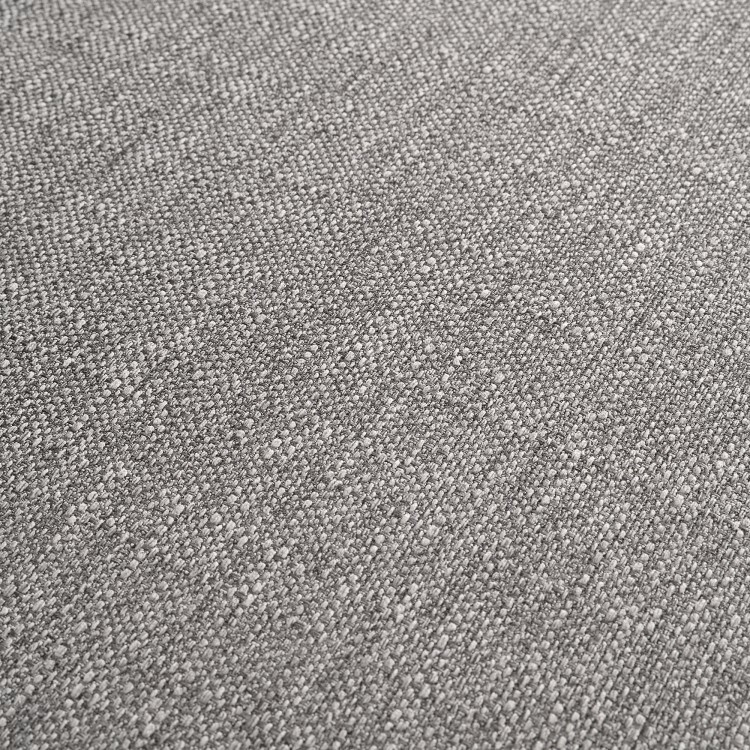 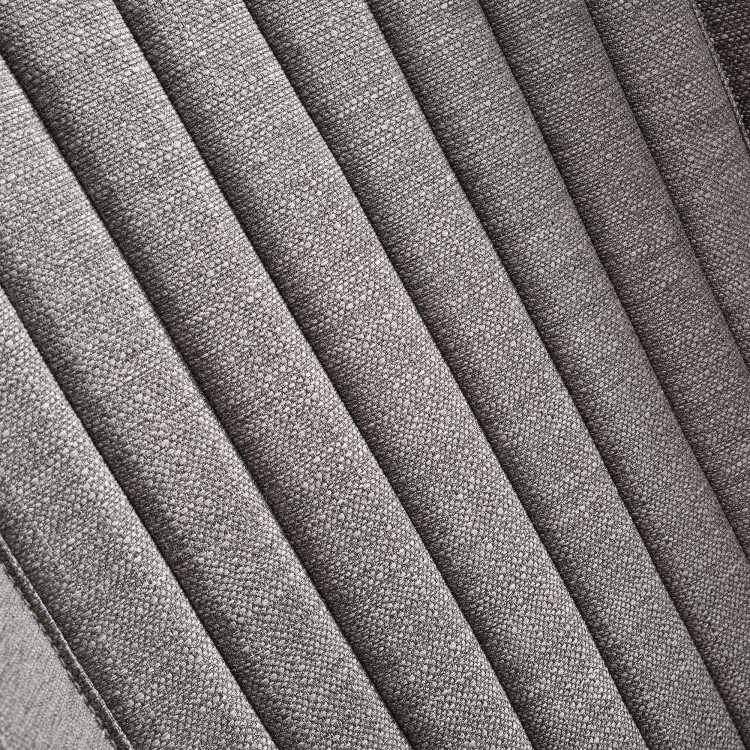 The Maine’s tall back includes a ribbed, vertical texture that adds a unique aesthetic touch to the piece. 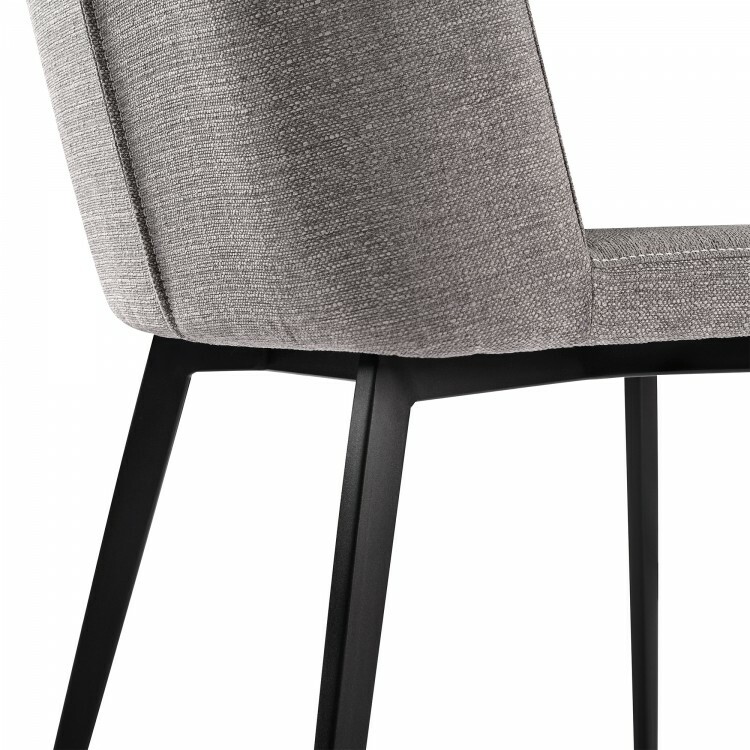 The chair’s straight legs feature floor protector tips that assure that the Maine will not damage floors when moved. 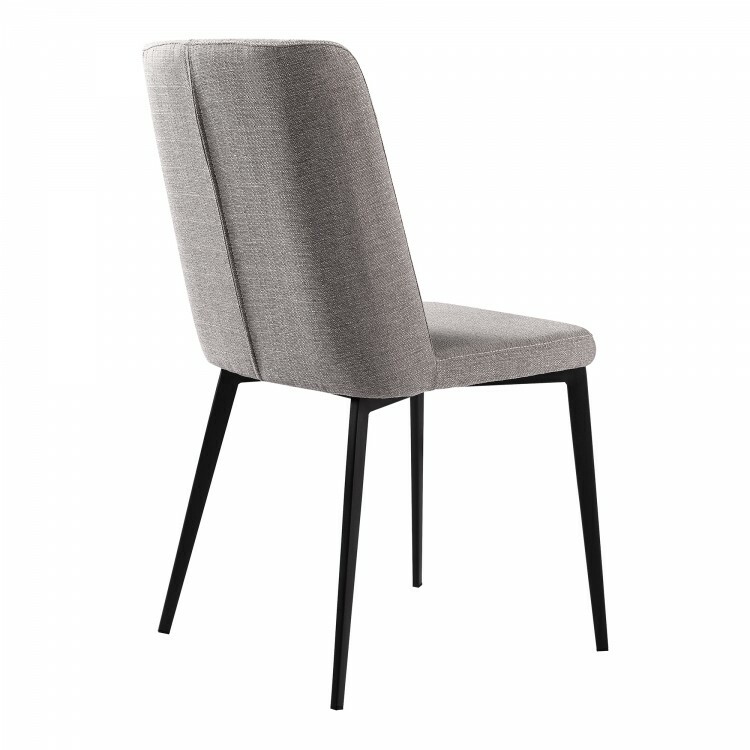 The elegant Maine side chair has an impressive weight capacity of 250lb and is available in gray.